New York: Alfred A. Knopf, 1996. 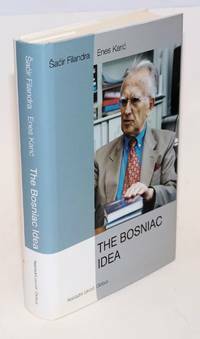 369p., second printing of the American edition, boards in dust jacket. Clean and sound, front free endsheet bears an unremarkable ownership presentation, else unmarked; a very good copy. 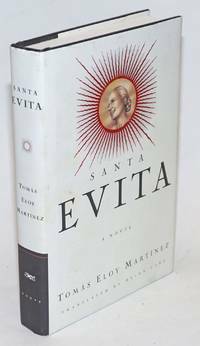 Novel of Eva Peron by the Argentinian American writer; cancer killed her, husband-dictator Juan had her body embalmed, a "true-life (if post-mortem) odyssey. Hidden away, stolen, replicated (three perfect ccopies of her body were made and used in a mad shell game by various factions), smuggled abroad, buried, dug up and hijacked again" ..it gets even weirder. Mexico: Editorial Nueva Imagen, 1979. Paperback. 173p., softbound in 7.5x4.5 inch glazed wraps, illustrated in b&w period snapshot and press photography; lower front-cover edge is discolored and corner-tip is creased affecting next dozen leaves, else quite good. Text in Spanish. New York: Samuel French Inc, 1976. 58p. + backlist, 5x7.25 inches, good acting edition reprint in stapled red wraps. Not in any way a first of this script which was produced in Czechoslovakia in 1968 and first translated to English and published in hardcover and paperback in 1972 by Jonathan Cape. 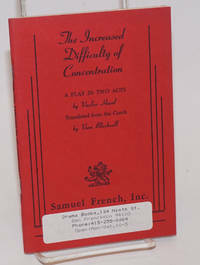 Samuel French playscripts were mass-produced as needed for production. However an early printing of the script in the US. From the Samuel French site: "This classic farce done in thirty scenes with no chronological sequence concerns a doctor of philosophy who has a wife, a mistress, and a secretary whose beautiful legs make it difficult for him to concentrate when she is taking dictation. New York: Samuel French Inc, 1976. 58p. + backlist, 5x7.25 inches, good acting edition reprint in stapled red wraps with Drama Books SF label on cover. 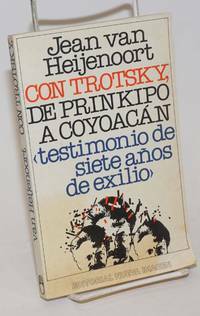 Not in any way a first of this script which was produced in Czechoslovakia in 1968 and first translated to English and published in hardcover and paperback in 1972 by Jonathan Cape. 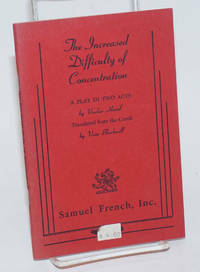 Samuel French playscripts were mass-produced as needed for production. However an early printing of the script in the US. From the Samuel French site: "This classic farce done in thirty scenes with no chronological sequence concerns a doctor of philosophy who has a wife, a mistress, and a secretary whose beautiful legs make it difficult for him to concentrate when she is taking dictation. Rio Piedras: Editorial San Juan, 1972. Paperback. 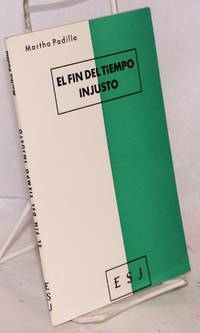 46p., 5.25x7.75 inches, text in Spanish, very good first edition slim paperback in white abd green printed wraps. Poetry by Cuban-American exile Herberto Padilla's sister. Miami: Ediciones Universal, 1970. 40p., 5.25x8 inches, text in Spanish, very good first edition poetry chapbook in stapled b&w pictorial wraps with blue spot-color. 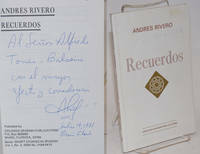 Cuban exile poetry. Miami: Colectivo Guángara, 1989. 31p., staplebound journal, 8.5x11 inches, light wear and foxing. 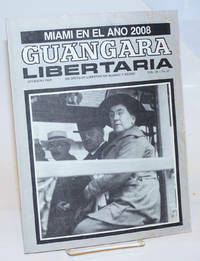 Single issue of the Cuban exile anarchist magazine. Includes a futuristic depiction of Miami in 2008.
no city: Snow Lion Publications, 1989. 87p., texts in Tibetan script and a pleasant English font, illustrated with saints' portraits in outline , softbound in 10.5x8 inch stapled wraps. Covers bear a little mild smudging and the margins are faintly toned, entirely clean within and quite sound, a very good copy. Barcelona: Quaderns Crema, 2008. Paperback. 235p., paperbound in 8x5 inch frenchfold wraps with a printed sash-band (bearing blurbs). Faintest edgewear, the obi a little rubbed, a clean sound very good copy. D'un dia a l'altre . 26. Athens: Christos Giovanis A.E.B.E., 1990. Hardcover. 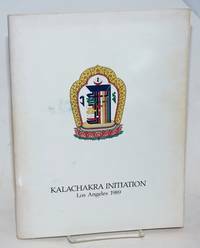 299p., coated alkaline paperstock throughout with b&w and color reproductions, hardbound in 10.5x8.5 inch faux leather boards gilt and color dust jacket. Quite sound and clean, no ownership or other markings, a very good copy. Zagreb: Nakladni Zavod Globus, 2004. 445p., two photo-sections bound in (sepia, largely personal snapshots), hardbound in laminated photo-decorated boards and dust jacket with ditto decoration. 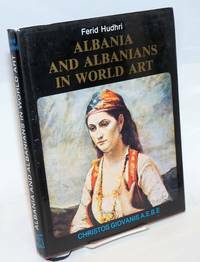 A very nice clean copy that has been inscribed and signed on titlepage by one of the authors (Karic) to an American journalist. Testimonies. New York: Editorial Arcas, 1992. Paperback. 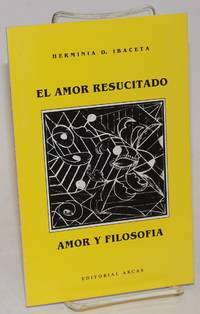 44p., 5.5x8.5 inches, texts in Spanish, two poetry book in one slim yellow trade paperback. Coleccion de Poesia Editorial Arcas, Rafael Bordao, director. Exiled Cuban American poet. Miami: Cruzada Spanish Publications, 1980. Paperback. 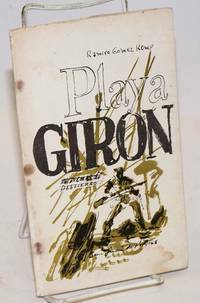 80p., text in Spanish, personal inscription in Spanish signed by the author, very good first edition trade paperback in white glossy wraps. 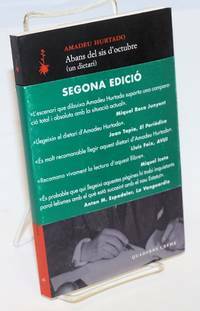 Short Stories in Spanish Series, vol. I, #3. Short stories by the Cuban American writer. New York: Oxford University Press, 2000. Hardcover. X, 115p., first edition in quarter-cloth boards and unclipped dj. The cover and dust jacket are lovely but textblock has a faint "wave" along lower edge; not disfiguring, not particularly noticible, but condition freaks may care. 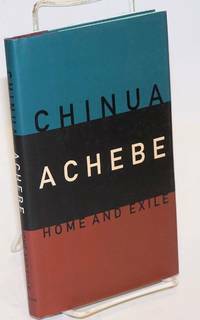 At writing Achebe was living in the US and teaching at Bard College. 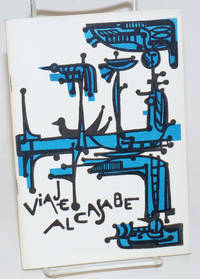 San Juan, PR: Self-published by the author, 1963. Paperback. 31p., 5x8.25 inches, text in Spanish, staining to covers otherwise a very good first edition booklet in stapled pictorial wraps. Cuban exile poetry, by a government official residing in Puerto Rico. Poetry about the Bay of Pigs and exile from Cuba. Madrid: Editorial Catoblepas, 1985. Paperback. 80p., 5x8.25 inches, shelfworn wraps, else very good. Inscribed by author. Spanish text. 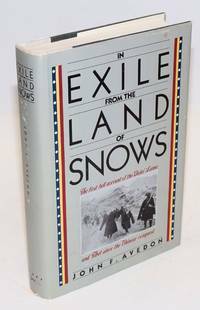 New York: Alfred A. Knopf, 1984. xii, 383p., illustrated with numerous b&w photos and featuring two separate doublespread endsheet maps of Tibet, 'historic' and 'today'; hardbound first edition in clothbacked boards and dust jacket. Jacket is a little edgeworn, a sound, clean, unmarked copy. Paris: Giustizia e Libertà, 1933. 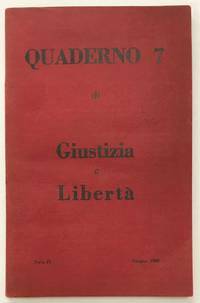 Single issue of the Italian-language anti-fascist journal published by socialist exiles in France; 128p., very good. London: Polyptoton, 1985. 47p., 5.75x8.5 inches, two plays, a poem and a b&w photo, very good first UK edition booklet in stapled pictorial wraps. 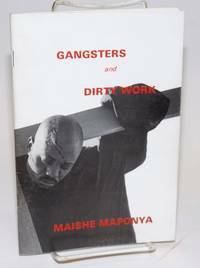 South African playwright who was exiled from Soweto.